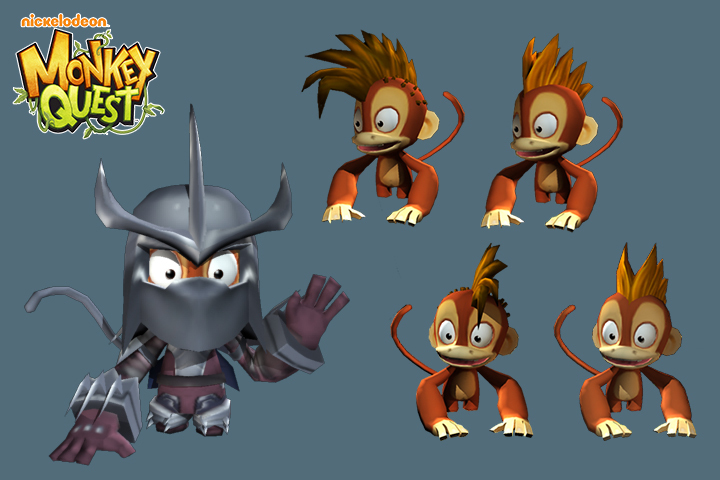 As lead artist I oversaw costume creation for monkeys to make sure they met the required specifications and art direction. I created tutorial documentation as reference and to ensure consistency. I also stepped in and produced assets - some shown here.